History of handball is rich and the diversion is exceptionally famous in India and around the globe. A game of team and pace with European origin, handball has gained considerable popularity all across the globe. The game happens to be known by various names like Team Handball, Olympic Handball, European Team Handball, European Handball or Borden Ball. In this game we see two teams participating and competing with each other; each team consists of seven players six players and one goalkeeper. The coordination of the game is similar to that of the football, only the ball is thrown with the hand. It is played in two halves of 30 minutes and the team with maximum goals win. Two variants of handball have been recognized which are Field handball and Czech handball also known as Sandball. The game never fails to attract big crowds because of its pace; it seems that the players put up a great show. The short court allows frequent goals; sometimes the number of goals go up as high as 20-30 goals by each team. This naturally keeps the crowd intrigued and entertained. Traces of games, alike to the modern handball, can be found amongst many ancient cultures, even among Greeks and Romans. But the game of handball can be aptly said to have been founded at the end of the 19th century, in the Northern parts of Europe, specifically in Germany and in Scandinavia. Field handball was first recognized at around the same time and had its turning point when G.Wallstrom introduced the sport of “handball” to Sweden in 1910. It is believed that the game of handball has found its shape in Germany in 1917 after which it has gone through several stages of transformations. It was in 1925, the first International Handball game for men was made possible while women’s luck had to wait till 1930. 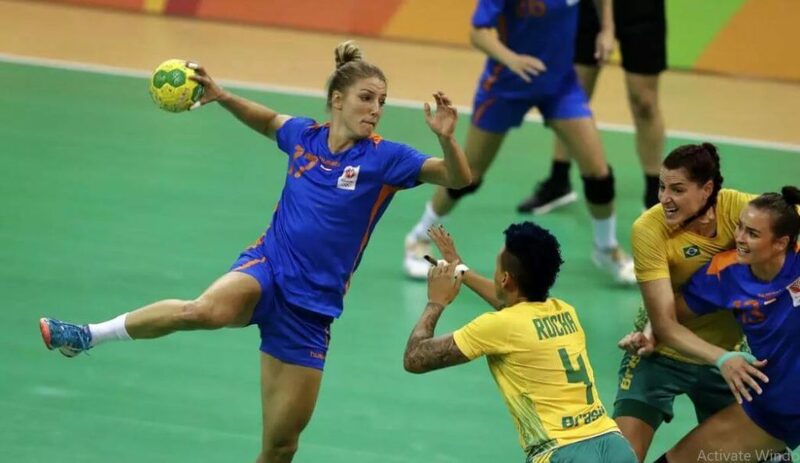 The International Amateur Handball Federation was set up in 1928 and the Handball game made its first appearance in Olympics in 1936, Berlin games. The first Field Handball World Championship was played in Germany in 1938. After 1936 the handball started making scant appearances in the Games. Almost no handball event was conducted except for few demonstration sports in 1952 in Helsinki. The game made a comeback and Indoor Handball was introduced for the first time at the 1972 Olympic Games at Munich. Yugoslavia had the victory and won the first gold medal after competing with 16 men’s team. The indoor version of the game for women was added to the 1976 Montreal games. 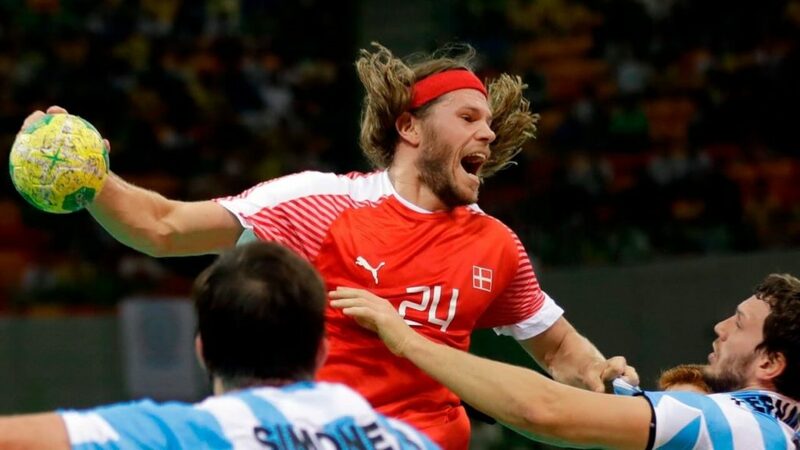 With 174 members now, the International Handball Federation oversees the game. It was established in 1947 and is very popular now. 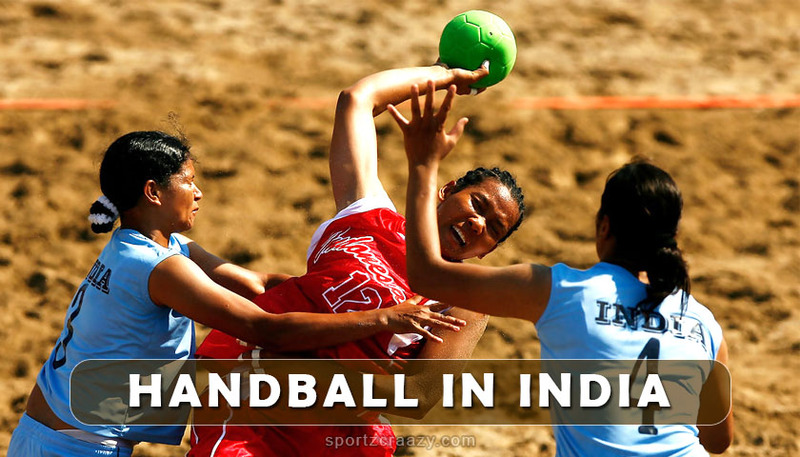 Handball may not be very popular, sport in India but it has its long roots back in the sporting history of India. The diversion is particularly prominent in and there are a ton of discussions over the starting point of Handball. However, many surmise that the diversion was played more than four thousand years back in Egypt, antiquated Rome and by numerous other South American nations, a few people guarantee that the amusement began in the eleventh century. Nonetheless, the advanced form of the session of Handball that everyone knows today really appeared just in the closure some portion of the nineteenth century in Northern Europe, basically Denmark, Germany, Norway, and Sweden. On the off chance that anyone remembers the new form of the amusement, at that point, it very well may be said that this diversion is considerably more youthful contrasted with alternate recreations of the world. Handball in India was played everywhere throughout the world in antiquated days. A portrayal of the amusement was found on the town dividers of Athens in 1926. The diversion Handball is accepted to have been started since 600 BC. Handball, as played today, was first presented in 1890 by a German tumbling expert, Konrad Koch. The pioneer nations to play current handball were those of West Europe. Amid the 1928 Olympic Games an exhibit handball coordinate was played and in 1931 the International Olympic Committee chose to incorporate handball in the Olympics. The main Senior Men’s National Handball Championship was held at Rohtak District of Haryana in the year 1972. Haryana won the gold decoration and Vidharbha got the silver award. In India, the sport of handball and Handball Federation of India was established by Jagat Singh Lohan a Jat from Rohtak in Haryana who was a former student of YMCA College of Physical Education of Madras which is now Chennai. He was the likewise the main Secretary General of Handball Federation Of India. Lohan was the father of handball, netball and throwball games in India. His endeavors in Germany amid the Munich Olympics in 1972 aided in building up Handball Federation Of India. The establishing part states were Andhra Pradesh, Uttar Pradesh, Haryana, Vidharbha and Jammu, and Kashmir. The first Senior National Handball Championship was held at Sir Chhotu Ram Stadium, Rohtak District of Haryana in the year 1972. Haryana won the Gold Medal and Vidharba got the silver award. In India, handball is as of now played at the neighborhood level in India yet hasn’t become wildly successful in the local level. India presently can’t seem to have an effect at a worldwide level, big showdown and the Olympic diversions. Handball in India continuously turned out to be a significant renowned sport reverberating the genuine soul of diversion in the whole nation. It is additionally viewed as one of the quickest recreations on the planet and has possessed the capacity to pick up a particular name in India. Handball was one of the prompt risers at fourth Military world recreations in October 2007. The handball team of India played a 30-30-draw coordinate with Turkey in Group An of the nine-team rivalry at the Saroor Nagar Indoor Stadium. The Handball Federation of India, as a team with the South Asian Handball Federation, as of late sorted out the fifth Women’s South Asian Handball Championship. 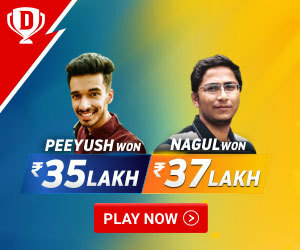 The championship was held in the northern Indian city of Lucknow and completed yesterday with the home country taking the title in amazing style after they won every one of the four of their recreations in the round-robin competition. The Under 21 men’s Handball team of India also defeated Uzbekistan and won the International Handball Trophy. It is the first time India won the International Handball Trophy.